So you thought rust was inevitable? That car companies design their cars to fail in 5 years? 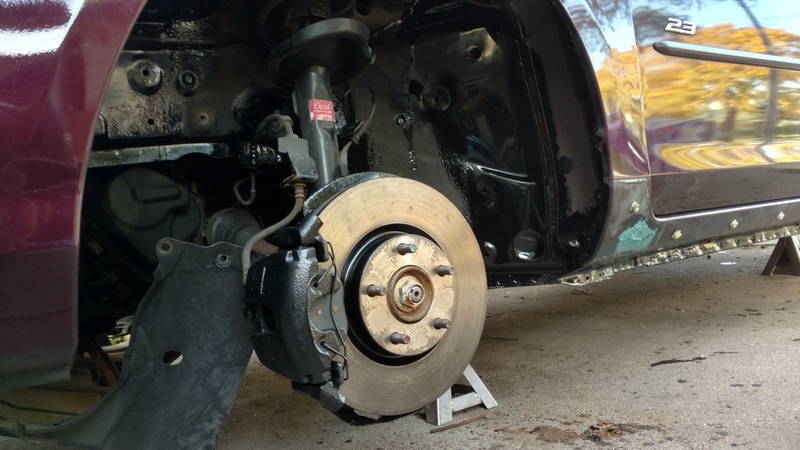 If you’re ripping through salt and sand all winter, your undercarriage, fenders, and doors are on their deathbed pretty early, UNLESS you do some maintenance for $50 and a day in the garage. Let’s taco bout it. What is detuning? 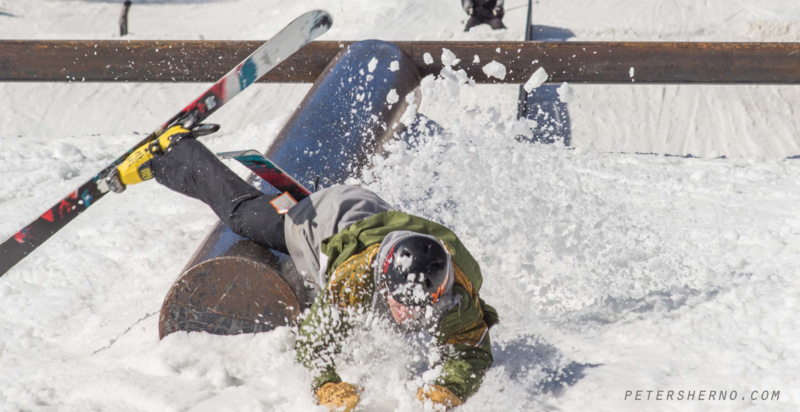 It’s the opposite of tuning – rather than sharpening their edges, park riders like to dull them. 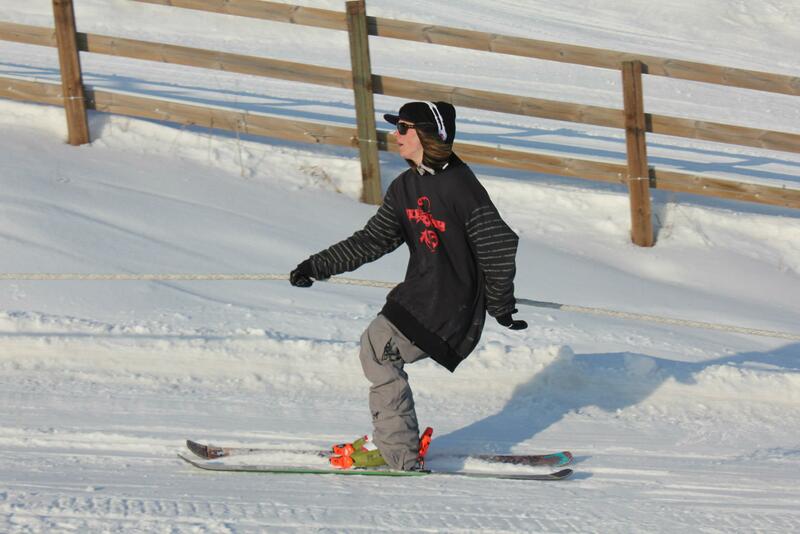 This makes it more difficult to carve turns, but the alternative is catching an edge on a feature and dying. A flat PVC rail is cheap, easy to build, and absolutely great for learning! Everyone with a backyard setup usually starts with one of these, then evolves to kinks, elbows, drops, and even curved rails. Let’s walk through building a 12-foot flat rail.